Renegar, Michael. 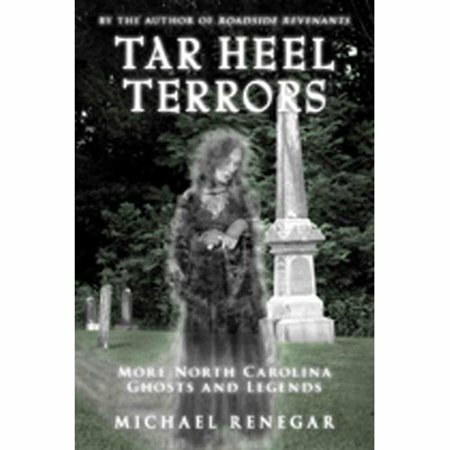 Tar Heel Terrors: More North Carolina Ghosts and Legends. Bright Mountain Books, Inc., 2011. For reasons I honestly don’t get, this book has suddenly become very expensive since I bought it. I can assure you I didn’t pay $145 for it and I got a brand-new copy at, as I recall, Books-a-Million. So, I guess we can officially call it out of print. 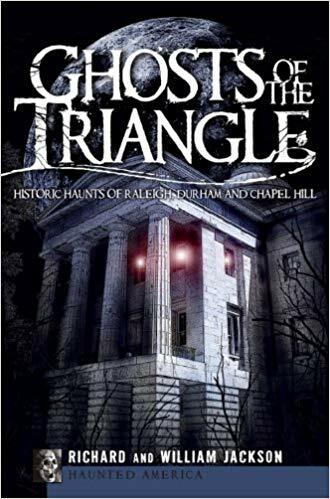 The author, Michael Renegar, is a professional ghost hunter from Yadkin County. 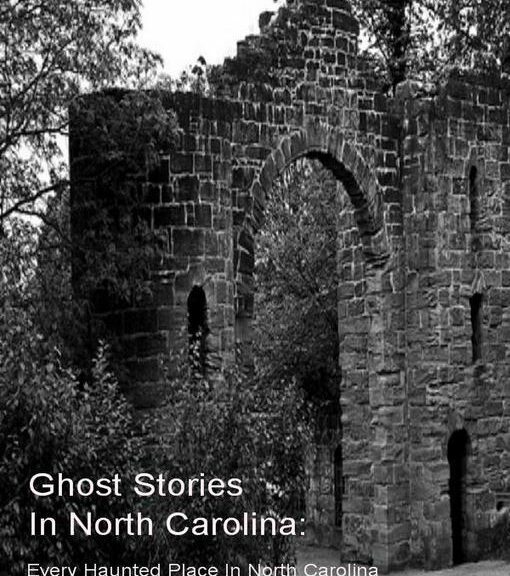 He has written other books about ghosts in North Carolina. 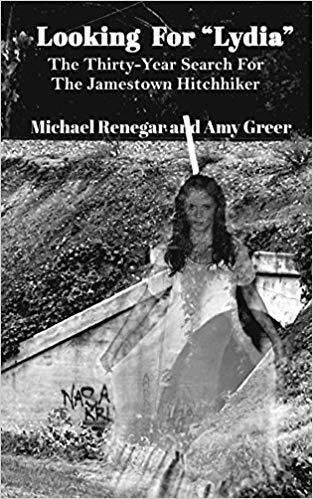 His latest, out this year and co-written with Amy Greer, is about Lydia’s Bridge, a famous Phantom Hitchhiker haunting in western NC. 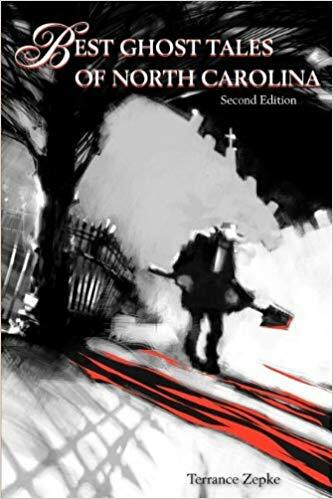 In his introduction to this one, Renegar indicates that Tar Heel Terrors is really a sequel to a previous collection, Roadside Revenants, with overflow of stories he couldn’t fit into that previous collection. Unsurprisingly, several of the stories here are about roadside ghosts, such as the one about the ghost who cries “Slow down!” on the dangerous curve the killed her, or the Phantom Hitchhiker of Christine’s Bridge. Renegar tells a decent yarn and the cover is super-creepy. While some of his stories (like the tales about the Battleship North Carolina) are well-worn by other folklorists, others are more original. 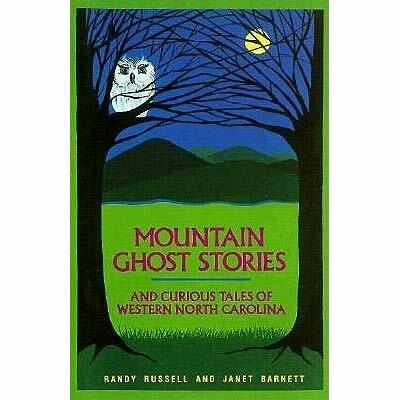 He tells a collection of ones that were making the rounds when he was going to Appalachian State (“The Legend of the Unseen Hands”), as well as many historical ones from Yadkin County (notably, “The Deserters and the Cemetery”). 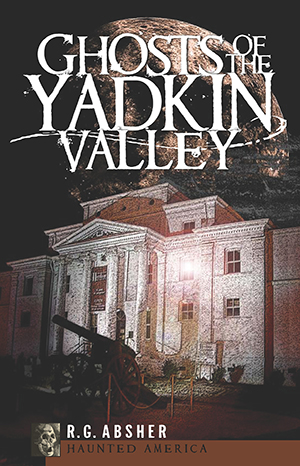 He also tells some personal stories from his ghost hunting days, such as “Cold Spots in the Cemetery.” And there’s one recounting a friend’s experience with the legend of Payne Road. 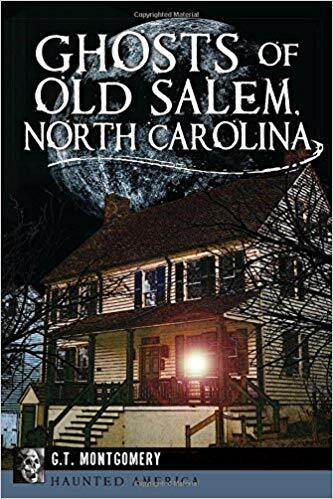 He even includes several family legends, such as the entertaining one involving Great-Grandpa Shober, the moonshiner, and his apprenticeship to a witch, which was foiled by his refusal to harm a cat. One thing I quite like is that Renegar starts off each tale with subtitles under the chapter heading that list both the site and the county in which you can find it. That immediately gives a place to start in locating these tales. 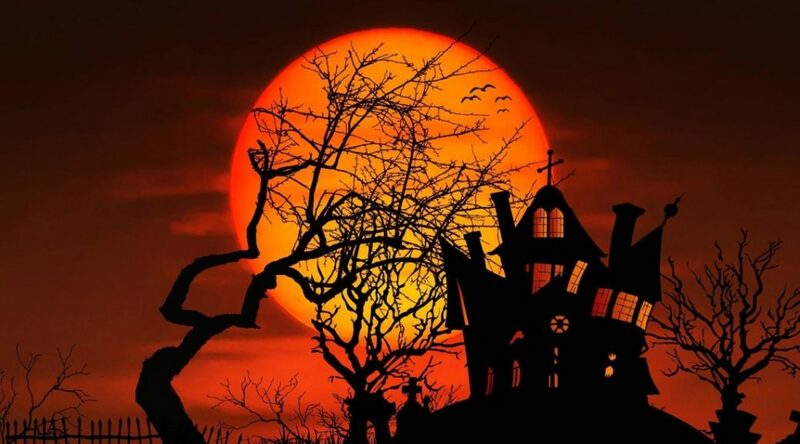 Granted, many of them are pretty obviously based on local legends (such as the tale, “You’ll Be Sorry,” with the old British Isles motif of the shapeshifting, mischief-causing witch), but where these legends pop up and who tells them are still very useful information. This is quite intentional on Renegar’s part, as he makes clear in the introduction, where he talks about how ghost stories (Payne Road being a prominent example) change over time. It would have been nice to see a larger bibliography at the end. 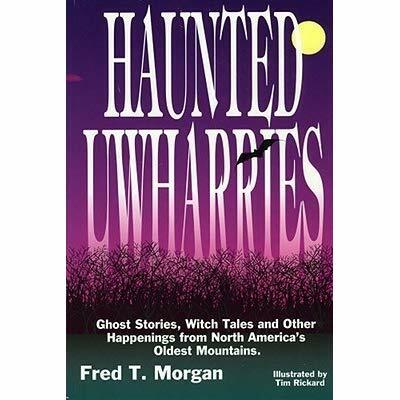 Then again, as I noted above, many of these stories come from family lore or personal experiences while ghost hunting. So, they’re not taken from books. And at least Renegar shows an indepth knowledge of how folklore works when discussing the stories in the text itself.